Today I’m loving … these beautiful bags from Bookhou. 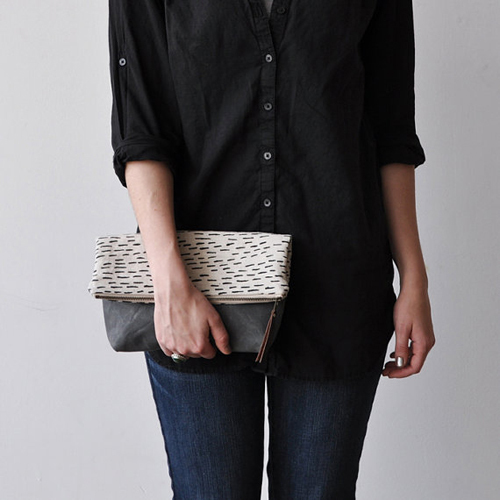 I especially like the triangle print pouch that can be used as a clutch. All these items can be purchased in their Etsy shop and here. Bookhou is a small family run business that believes in slow design and each piece they make is made one at a time, by hand – the images on their textiles is hand drawn and the ink colour is hand mixed. 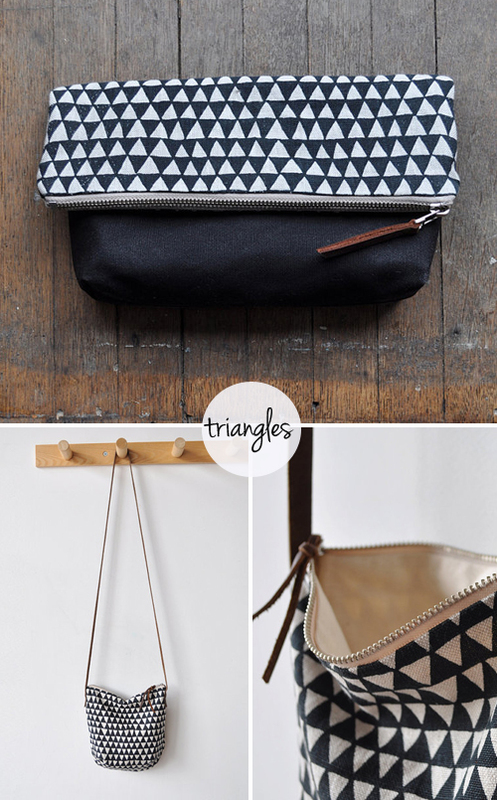 i am completely in love with the triangle bag. !